When I think about Easter, visions of chocolate bunnies, cheesy potatoes, jelly beans and Peeps circle in my head. Is your mouth watering yet? What if you’re trying to eat healthier though? 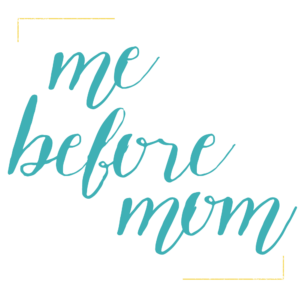 I’ve rounded up 10 of the best low carb Easter appetizers out there so you can enjoy your meal without compromising your healthy lifestyle. Let’s jump right in, shall we? Now a lot of these recipes can be used for low carb and healthy brunches and lunch, so it doesn’t all have to be exclusively low carb Easter appetizers. Be open to try something new! 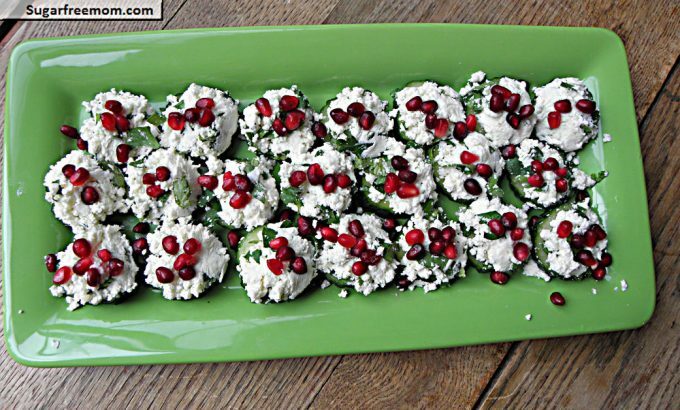 These tasty, fresh appetizers are from one of my favorite carb-free blogs, sugarfreemom.com. Use whatever spreadable cheese you can find, she uses goat cheese, but suggests that you can cream cheese, feta or Laughing Cow Cheese. 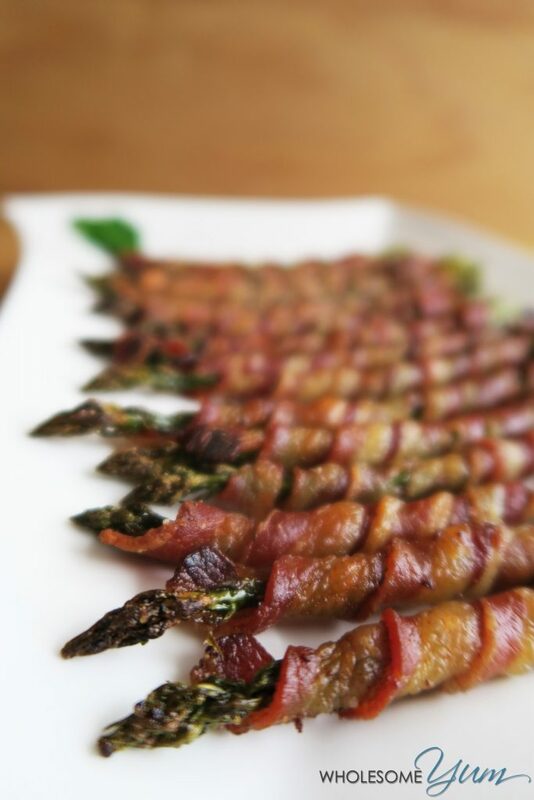 A low carb appetizer list would not be complete if there wasn’t at least one bacon dish. Give me all the bacon! I love this recipe from Taste of Home. 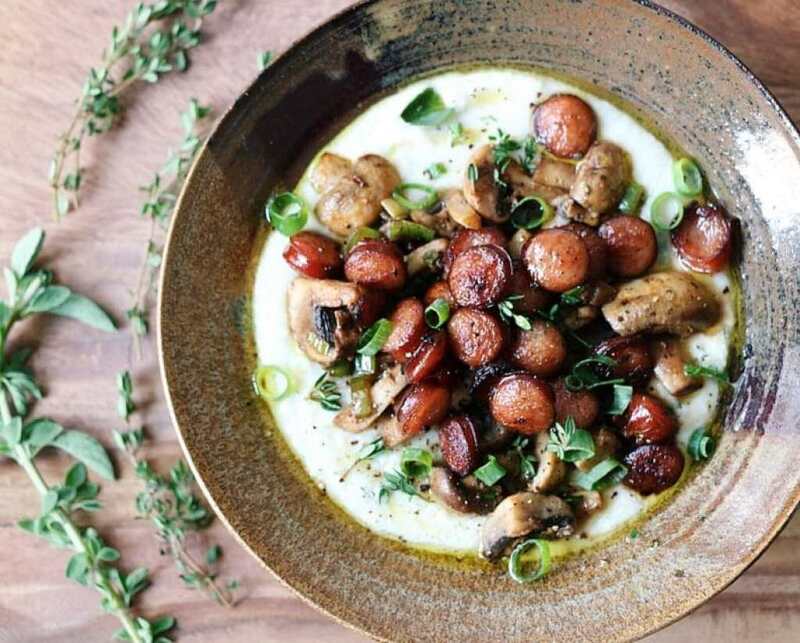 Typically used for brunch, but I can see omitting the porridge and having these tasty mushrooms before Easter dinner is ready. Warm, buttery, mmmmm. You can find the recipe on IHeartUmami.com. 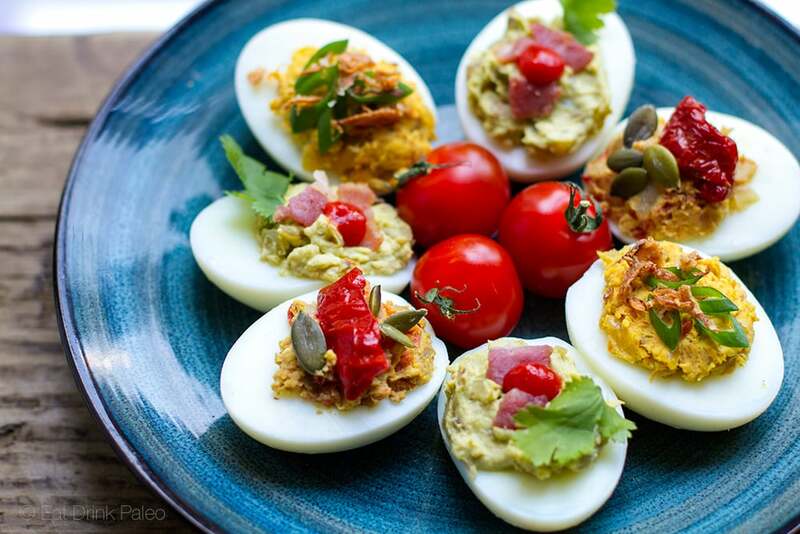 Eat Drink Paleo has three ways to do devilled eggs and they look so good!! There’s guacamole & bacon filling, ginger & curry carrot, and pumpkin seed & semi-dried tomatoes. You know my feelings on bacon so I know that I’d love that rendition and I absolutely adore curry. 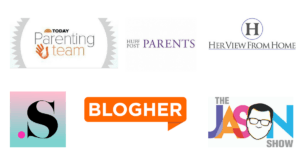 The other thing that I love about these recipes is that they’re so different so they’re sure to please a crowd. 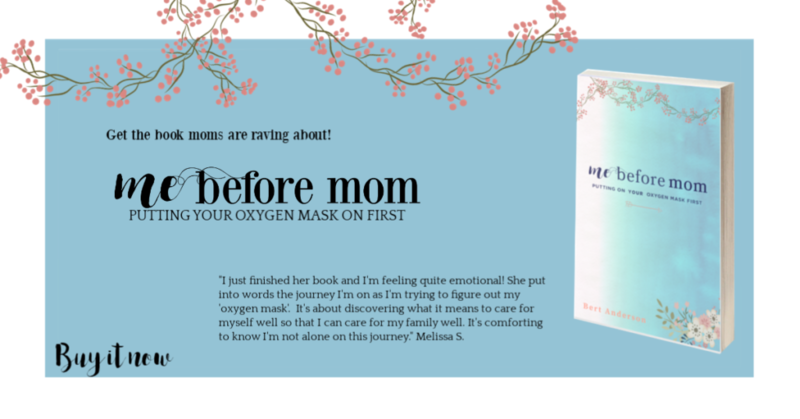 If you aren’t following Healthful Pursuit then I suggest you do so and quickly. 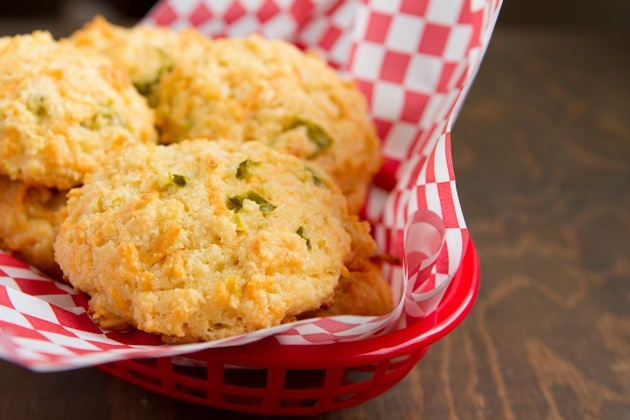 Back to the low carb Easter appetizers we were discussing, check out these dairy free “Cheddar” drop Biscuits. This appetizer is also keto friendly if you’re doing keto. This low carb recipe uses cream cheese and fancies up one of my favorite low carb snacks. 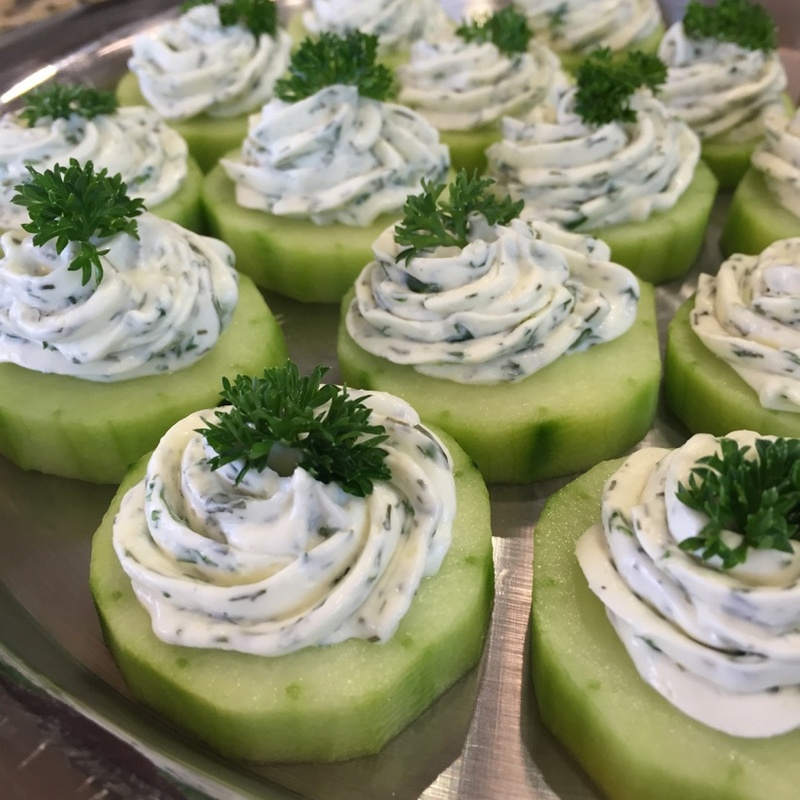 Just use a piping bag and pipe the cream cheese mixture onto the cucumber bites. Visit divadicucina.com to get the full recipe. Despite how pretty this looks, it’s not difficult to recreate. Wholesome Yum has really great step by step instructions on how to wrap each piece of bacon around the asparagus. To get the recipe click here. One of the things I miss most about limiting carbs are flaky, crispy appetizers. 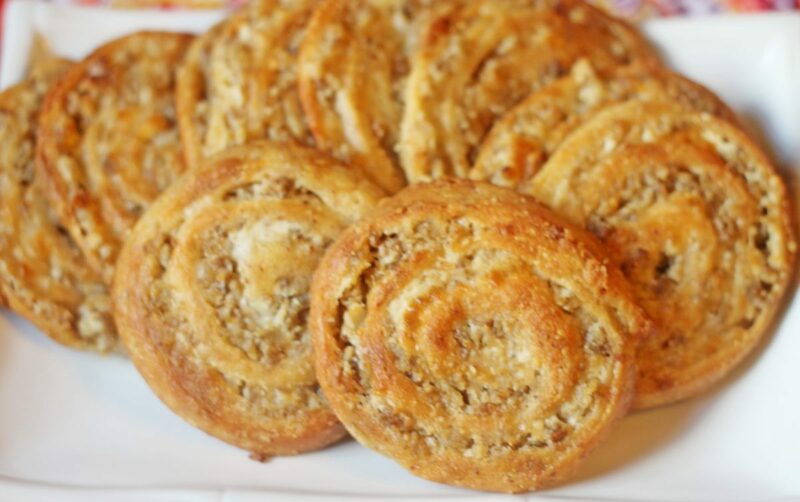 I was so happy when I found this recipe for a low carb version of a pinwheel on My Table of Three and I can’t wait to try it for Easter dinner. Get the recipe here. 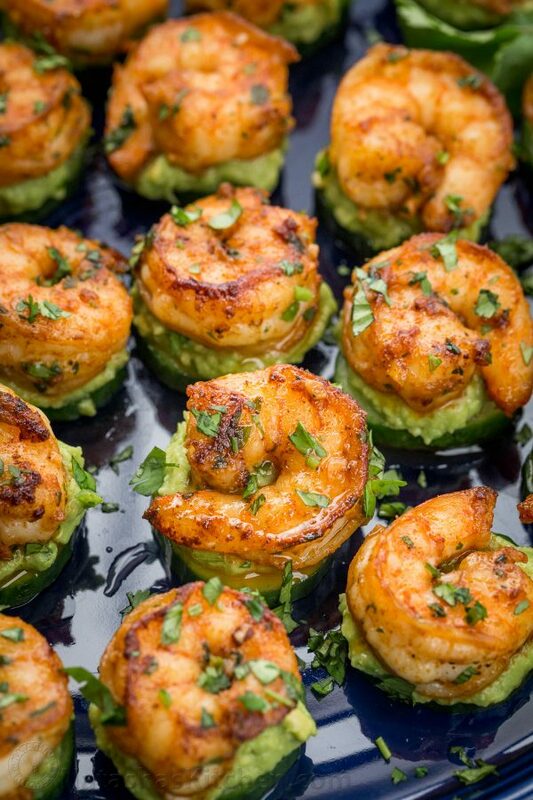 Fresh shrimp, avocado with a little lime juice…need I say more? 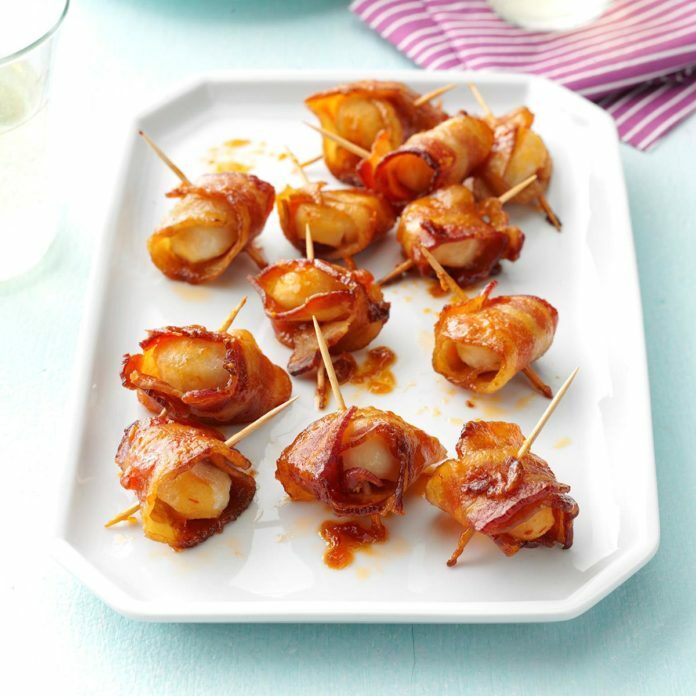 This low carb Easter appetizer can be found on Natasha’s Kitchen right here. 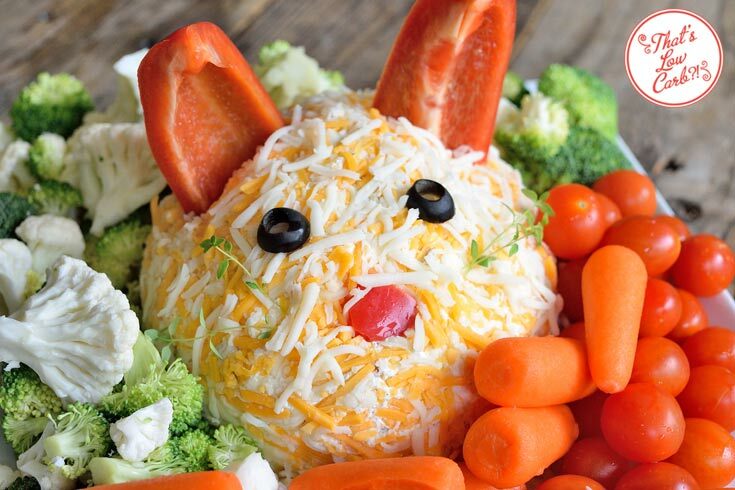 Cream cheese and sour cream, spices, put it all together, roll it in some shredded cheese and add adorable bunny ears with red peppers, and you have yourself a cute little centerpiece that’s also an appetizer. You can find this cute low carb recipe on That’s Low Carb?!. Click here for it. A low carb diet limits the amount of carbohydrates you eat. A carbohydrate is considered to be in grains, starchy foods, fruits and veggies. Most low carb diets are high in fat and protein. Remember back in the late 90s the sensation that was the Atkin’s Diet? That’s low carb. There are different variations of low carb diets out there. Check out this article from Mayo about what low carb is. 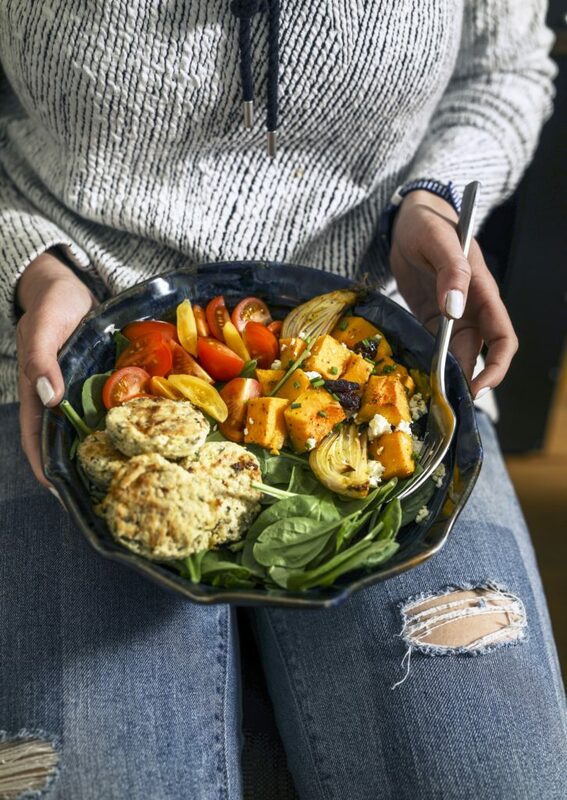 Whether you’re doing a low carb diet or just watching your calories and carbohydrates, these appetizers are guaranteed to be tasty and a crowd hit.